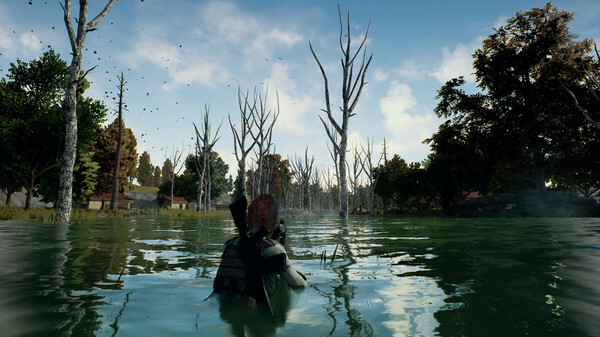 After payment you will receive 100% working account With the game PLAYERUNKNOWN´S BATTLEGROUNDS, you´ll first owner of this account, no simulated hours, no refunds and no problems, as personal accounts! 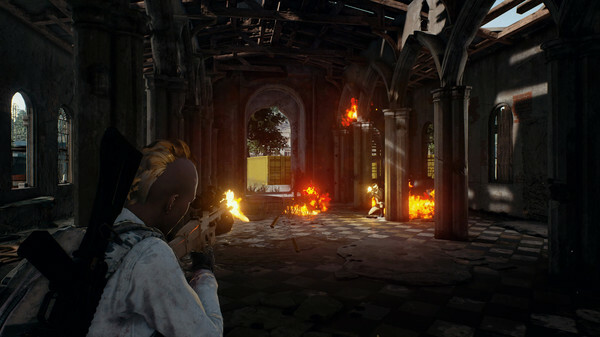 PLAYERUNKNOWN´S BATTLEGROUNDS is a last-man-standing shooter being developed with community feedback. 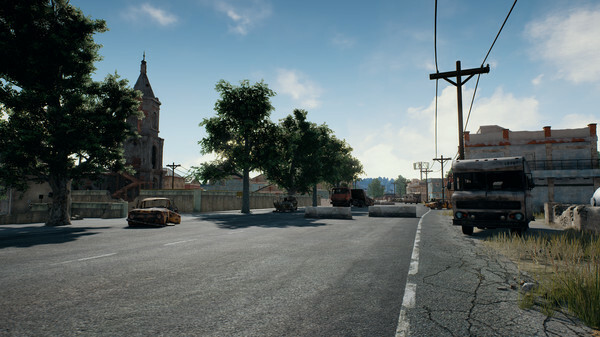 Starting with nothing, players must fight to locate weapons and supplies in a battle to be the lone survivor. This realistic, high tension game is set on a massive 8x8 km island with a level of detail that showcases Unreal Engine 4´s capabilities. 2) Click on login, click "Account"
3) In the contact information section, add your phone by clicking on the "Snap phone"
After binding can change mail Steam-> Settings-> edit contact email address will then be able to change your password. 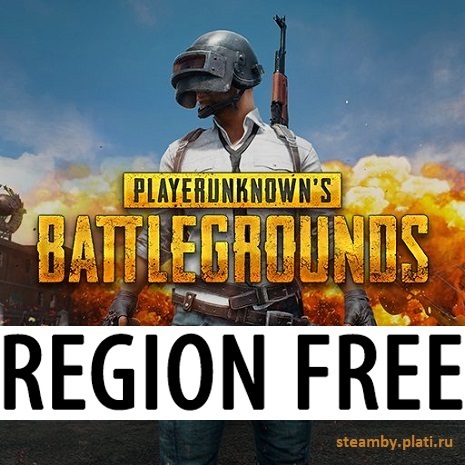 PRIVATE CHEAT FOR PUBG MULTI HACK for PUBG?